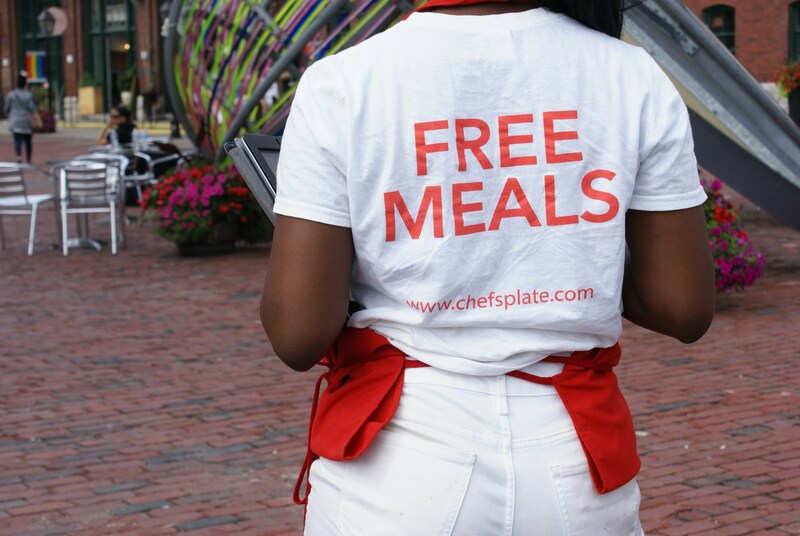 Chefs Plate is putting Canadians back in the kitchen. 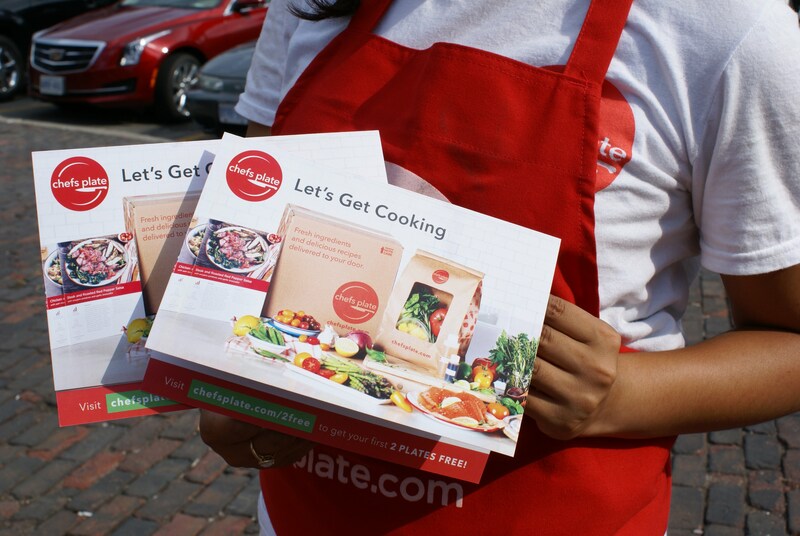 By delivering easy-to-follow recipes and fresh, perfectly portioned ingredients right to your door, they take the guesswork out of cooking! 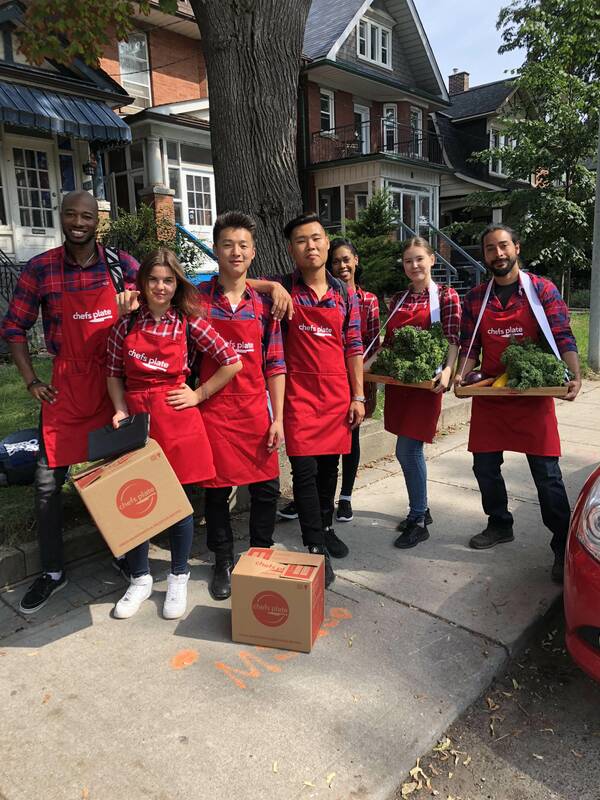 No more Sunday night grocery store lines, no more hunting for recipes – they handle everything so you can relax and enjoy the cooking experience! 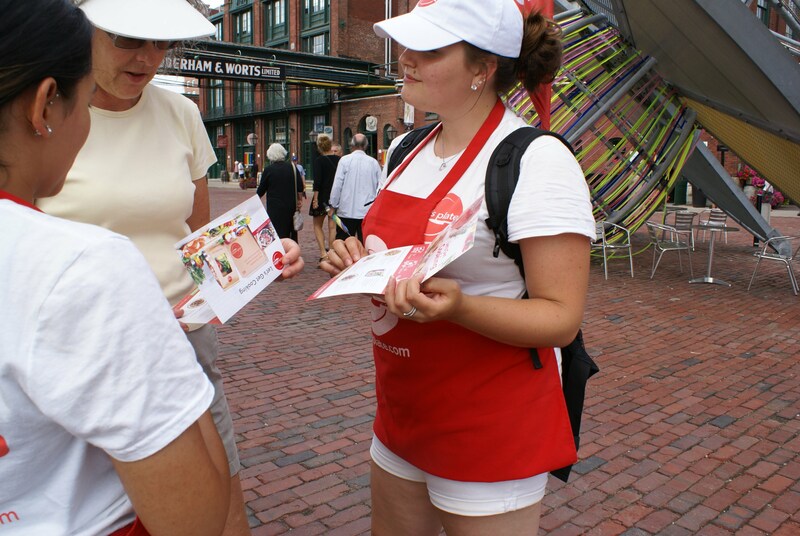 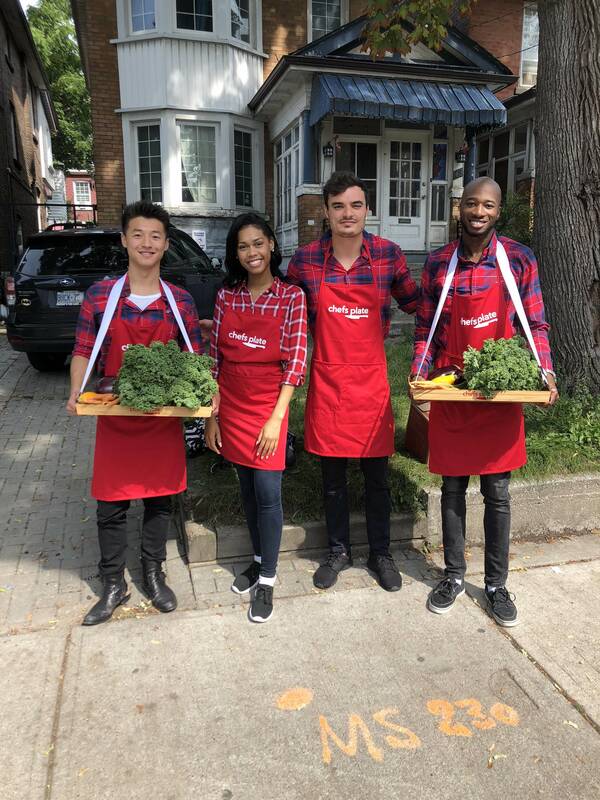 To drive awareness and new customer acquisition, Yellow House designed, executed and staffed multiple experiential marketing campaigns to connect Chef’s Plate with their target audience at festival and events across the GTA.